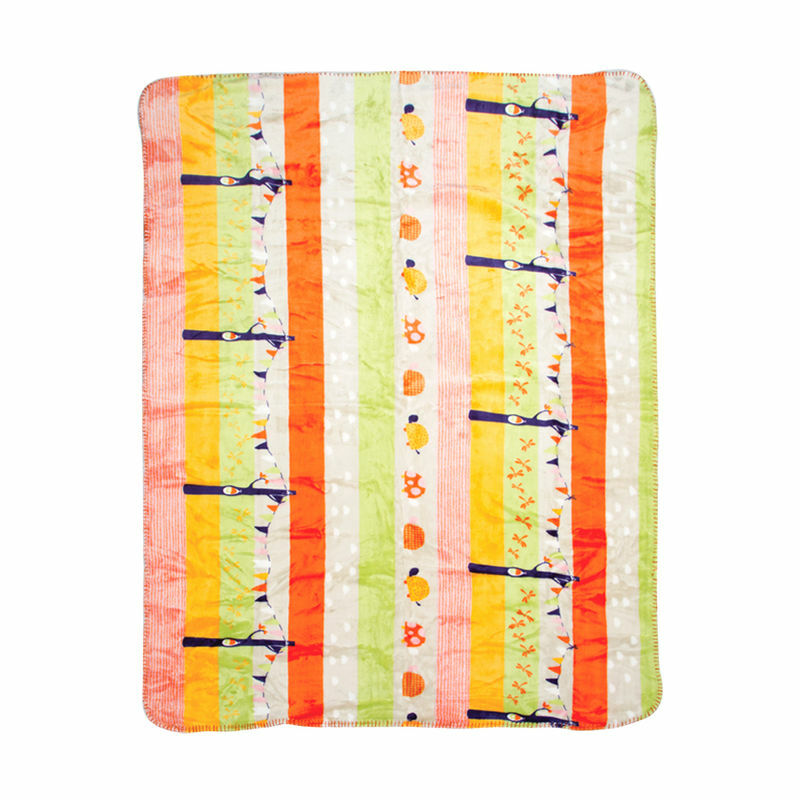 Cover your baby in the most stylish way by keeping your little one warm and cozy with this super cute Mee Mee's Cuddle Up Reversible Baby Blanket. Made from soft, breathable cotton which is generously sized, it's perfect for cuddling anytime, anywhere. This cozy blanket is a perfect choice for keeping your baby comfortable and snug in their cot, pushchair, car seat or when enjoying a cuddle together. Wash with warm water and Mee Mee Mild Detergent at least once in 15 days for hygiene reasons. Both hand and machine washable. While washing in machine, use a medium tumble. Can be dried in natural sunlight. Avoid ironing. Explore the entire range of Baby Bedding available on Nykaa. 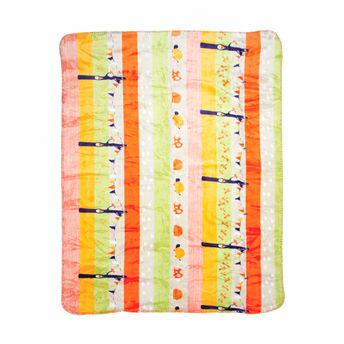 Shop more Mee Mee products here.You can browse through the complete world of Mee Mee Baby Bedding .